WooHoo! 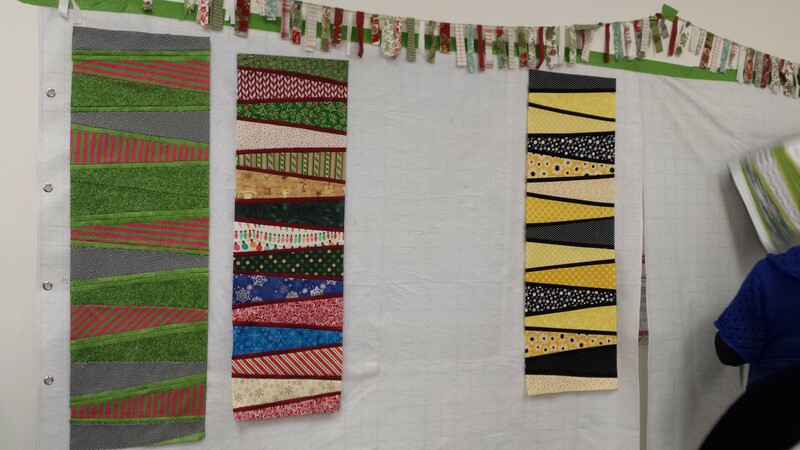 Some table runners on design boards nearly complete! WooHoo! some table runners nearly complete!